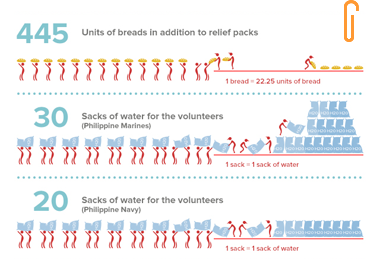 During the height of the El Nino phenomenon beginning May 1998, it provided food relief for the starving upland communities in Tampacan, South Cotabato. October Swellfest: "Tampisaw sa Gubat"
"Grabe na ang climate change, importanteng magtanim ng maraming puno. 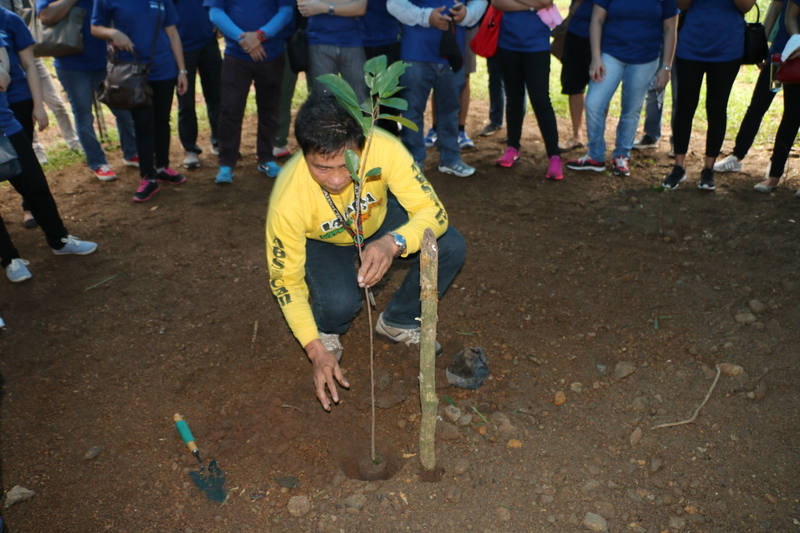 Kaya malaking tulong sa kalikasan lalo na sa La Mesa Watershed ang tree planting activities ng Bantay Kalikasan." Your help can create a sustainable nation through environment protection and conservation. Join Bantay Kalikasan’s cause in championing ecotourism sites all over the Philippines. Bantay Kalikasan depends on partnerships and donations in order to create projects to help save and protect the environment. Help us save the environment!